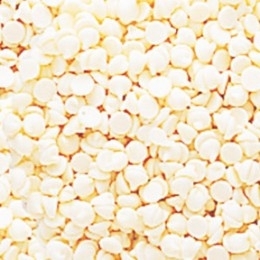 Ambrosia offers perfectly balanced chocolate chips full of rich, complex flavor. As one of the most well-known premium chocolate brands, Ambrosia delivers on the highest-quality products for all of your baking and snacking needs. From bittersweet chips with subtle, but pleasant undertones to milk chocolate chips with a supremely creamy taste, you can find the perfect mix-in for an incredible sweet treat. 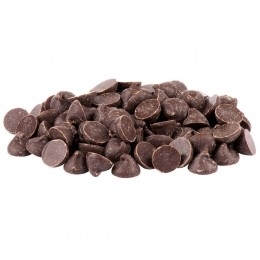 Royal Wholesale Chocolate makes it easy to buy and enjoy a variety of Ambrosia chocolate chips in bulk for your next special occasion, holiday or event. 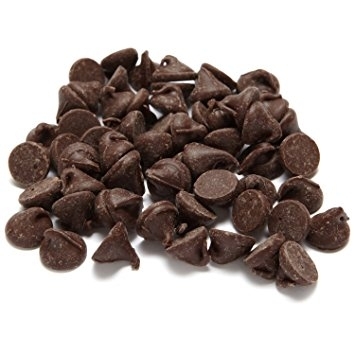 Browse our categories of dark chocolate, milk chocolate and white chocolate chips and enjoy a flawless bite in your cookies, muffins and more. As one of the largest distributors of premium brands of bulk chocolate, Royal Wholesale Chocolate offers great discounts and special quick buy features, so you can buy everything you need for an unforgettable chocolate experience anytime, anywhere.